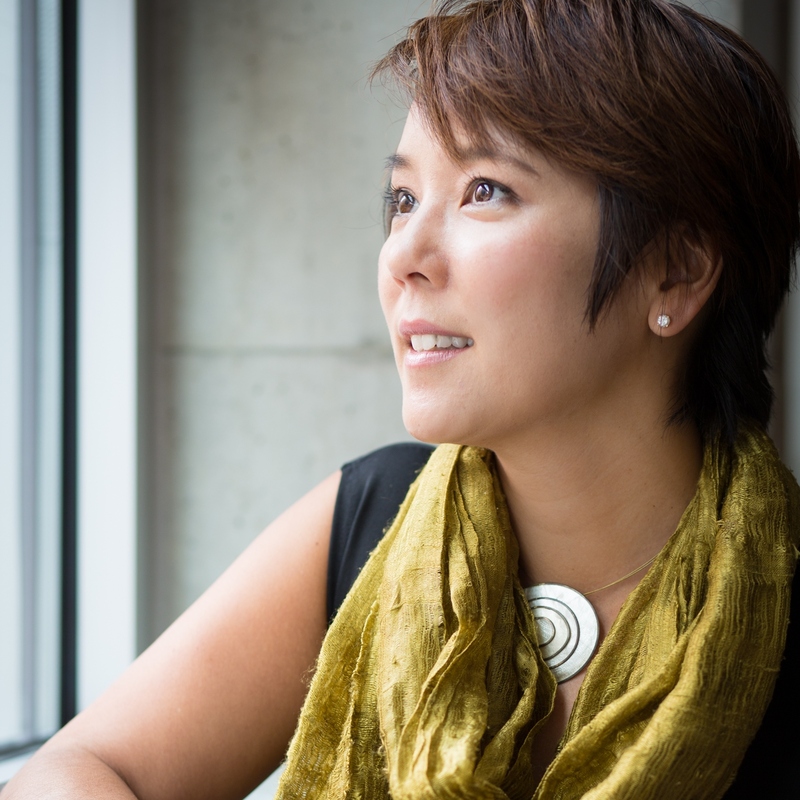 Previously, Mina Morita served as the Artistic Associate at Berkeley Repertory Theatre—and a founding member of its Ground Floor program; as Board President of Shotgun Players; as a 2014 Lincoln Center Director’s Lab participant; as one of the founding members of Bay Area Children’s Theatre; as Community Arts Panelist with the Zellerbach Family Foundation; and Guest Artist at UC Berkeley and Stanford University. She is a recipient of Theatre Bay Area’s 2014 award for Best Director of a Musical: Tier II and TBA’s 2016, 40@40 award for her impact on Bay Area Theater. In 2015, Mina was honored to share her story on TEDx, and in 2016, she was chosen as one of the YBCA100, for “asking questions and making provocations that will shape the future of culture.” She has had the privilege of directing the following plays among many: Aulis: An Act of Nihilism in One Long Act by Christopher Chen @ Zellerbach Playhouse, Sisters Matsumoto by Philip Kan Gotanda @ CenterRep (Shellie nominated for best direction), By and By by Lauren Gunderson & The Great Divide by Adam Chanzit @ Shotgun Players, and co-directed The Shipment by Young Jean Lee (TBA nominated for best direction), Blackademics by Idris Goodwin, and A Tale of Autumn by Christopher Chen @ Crowded Fire. Special assistant directing credits include Tony Kushner’s The Intelligent Homosexual’s Guide… and Sarah Ruhl’s Tony-nominated In The Next Room… @ Berkeley Rep. In 2012, Mina worked with Anna Deavere Smith as the artistic coordinator for On Grace. Crowded Fire has long been a vital nexus for new play development and an essential home for talented artists. I look forward to being a curious, compassionate, and innovative champion of Crowded Fire’s legacy.